If tourism is the lifeblood of the Virgin Islands economy then the service industry has to be considered the HEART that keeps that lifeblood pumping. We recognize this fact and understand that our friends in the local service industry have been especially hard hit after the Hurricanes. Restaurants were destroyed, hotels and resorts were destroyed, bars closed down and slow business has caused many employers to have to trim down staff. We want to recognize the important part that these service industry professionals play in making the US Virgin Islands an internationally known and loved vacation destination. They are the ambassadors of the territory and we couldn’t be the USVI we know and love without them. They are the smiling faces that visitors will remember and the first people they look for when they return. In May 2018, we will be sponsoring a series of courses by the Wine & Spirits Educational Trust (WSET). Full details can be found below or click here. 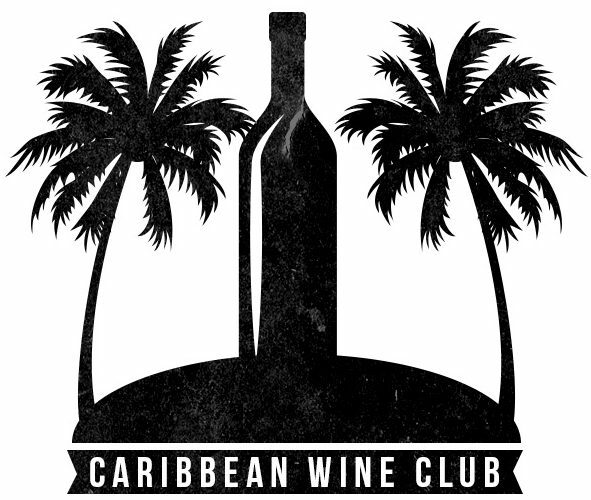 Caribbean Wine Club is proud to be donating free tuition to one lucky student per class for all three classes! To enter, each person must submit an essay explaining why they believe that this type of course would help them advance their careers and simultaneously enrich the experiences of visitors to the US Virgin Islands. There are no specific requirements regarding the content of the essay. You can write about prior experiences, future plans, your thoughts on how service can be improved, a funny travel story, or whatever else you feel is relevant. Remember that the essay still needs to show how you are the best candidate for the free tuition so your narrative should reflect that. This contest is not exclusive to “career” service professionals. You might be a high school student with plans on going to law school but see this as a way to improve yourself while you work at a restaurant and save money for college. No restrictions. No minimums or maximums on length of essays. An individual is free to submit an essay for any or all of the three courses if they so desire. However, all submissions must be unique. You may not submit the same essay three times. Essays can be in any format but must be emailed to [email protected] for consideration. This offer is for free tuition to the course but does not include any other costs associated with attendance. We welcome submissions from entrants anywhere but they will be personally responsible for transportation, room and board and any other costs. We are urging restaurants, bars, and resorts to consider SPONSORING their own staff members to attend these educational courses. The skills they learn will be immediately be put to use in their current jobs and will make them a far more valuable member of your teams! We would also encourage any local charities that wish to sponsor additional students to contact us. There are many charities engaged in the rebuilding effort and this is an opportunity to directly assist a needy individual that may benefit from this course but doesn’t have the financial means to pay the tuition. Share this with your friends and spread the word. Free tuition is free tuition and you can never tell who might be interested in the opportunity. Do you know someone who would love to attend one of these courses but isn’t financially in a position to pay for the course? We would love to help you surprise them with a sponsored tuition! Email us your plans and we will assist in whatever way we can. Want to make it anonymous? We will help you with that as well. We are proud to be able to co-host three fun and educational training courses on St. John in May 2018. This is a great opportunity to receive world class training and an internationally recognized certification right here in the US Virgin Islands. All classes will be held at The Terrace Restaurant on St. John. The Level 1 courses are great introductory courses that even a novice can enjoy while the Level 2 Wine Certification is recommended for industry professionals or true wine aficionados that want to increase their knowledge of wine. The tourism industry in the USVI is recovering and we want to be a be a positive force in keeping that moving forward. That is why we are going to be offering a full scholarship to a service industry professional in an effort to help someone in our most vital industry continue to improve their skills and hopefully advance their career in food and wine. Details will be posted on our Facebook page including how you can nominate a candidate. 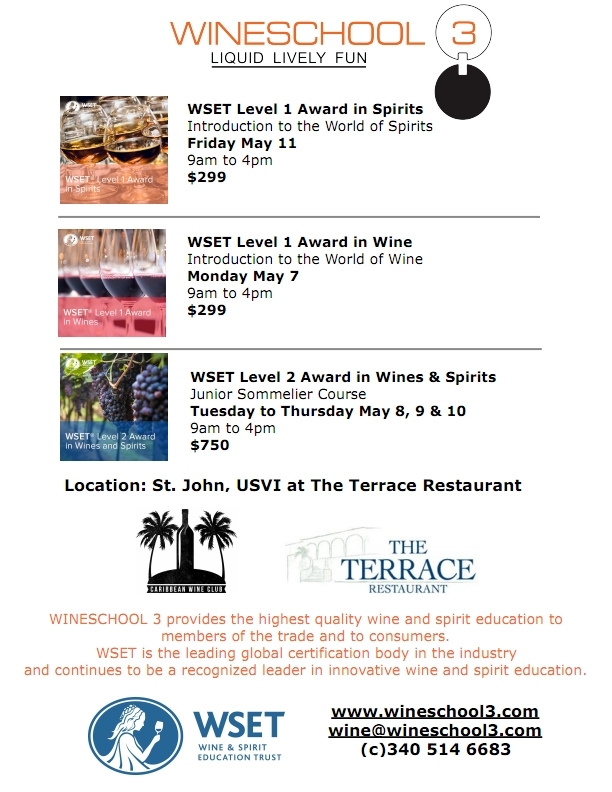 Information on the three courses offered can be found by following these links to the Wine and Spirits Education Trust (WSET) website. For individuals new to the subject, this qualification offers a hands-on introduction to the world of spirits. You’ll explore the main styles and types of spirits through sight, smell, and taste to develop an understanding of the key factors affecting flavours and aromas. 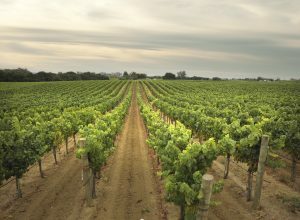 Three delicious California white wines. All very different flavor profiles but all perfect for the Caribbean. Napa Valley, Sonoma Valley, and Andrus Island. These are all from small, family owned and operated wineries and the dedication shows in the finished product. We need more wines like these down here. Try them and you’ll thank us. Limit of one 3-pack per customer. 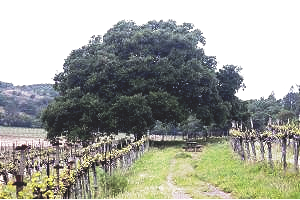 Prepare to see a lot more albariño coming from California! This wine is perfect for the Caribbean: fruity, dry and with signature albariño acidity. Only 420 cases produced and we wish we had all of it. Not your Aunt’s chardonnay. You’ll find none of that overbearing oakiness or butteriness here. More reminiscent of old world chardonnay. This kind of chard will make you rethink your chard choices. A snappy, dry Gewürz. Almost as fun to drink as it is to pronounce. Rolls off the tongue! This calls for oysters, but will answer to whatever picks up! Drink this afternoon. SOLD OUT! Future offerings available through our mailing list. Sign up here. A perfect trio to get you through hurricane season. 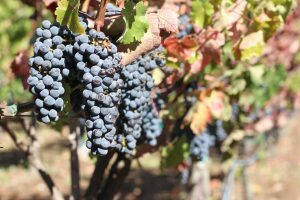 A great selection of unique wines from Napa and Sonoma counties. All three of them otherwise unavailable in the US Virgin Islands. Purchase the 3-pack through the link below and they will be available on St. Thomas or St. John within 2 days. (That’s right. TWO DAYS.) Enjoy with your wine geek friends and bask in their amazement of your ability to get these fantastic, small producer wines on our tiny rocks. 100% Napa Cabernet. No funny stuff. Perfect exemplar of California cabernet. You’ll be talking about this wine the next day, the next week, probably until you get a hold of another bottle. 2017 Wine Spectator’s #24 in the world! Absolutely beautiful. We aren’t drinking enough syrah and we certainly aren’t getting enough California syrah. Wonderful, everyday drinking Bordeaux blend from the slopes of the Maycamas mountains in Sonoma. We think you would probably want two of these, but hey, it’s a 3 pack! SOLD OUT! Future offerings available through our mailing list. Have you heard of DuMOL? Probably not if you live in the Caribbean but in the wine industry DuMOL is a rock star! Their wines have had the honor of being poured for visiting heads of state at the White House for years. 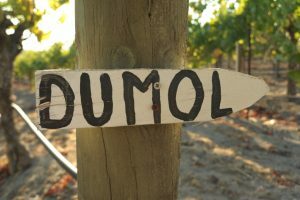 DuMOL keeps their production at about 15000 cases a year comprised of both whites and reds sourced from Sonoma and Napa vineyards. 15000 cases may sound like a lot but it hardly meets the demand for these fantastic wines. Their 2014 Russian River Syrah clocks in at #24 in Wine Spectator’s list of Top 100 wines for 2016. As you would imagine, we don’t get any DuMOL here in the Caribbean. 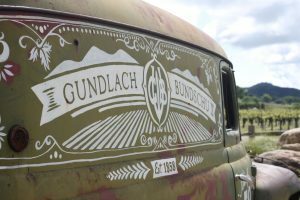 The majority of their wine is sold through their already oversubscribed pre-release program. If you have a bottle of DuMOL down here then you brought it down yourself or we brought it down for you! We recommend you put your name on that wait list immediately! 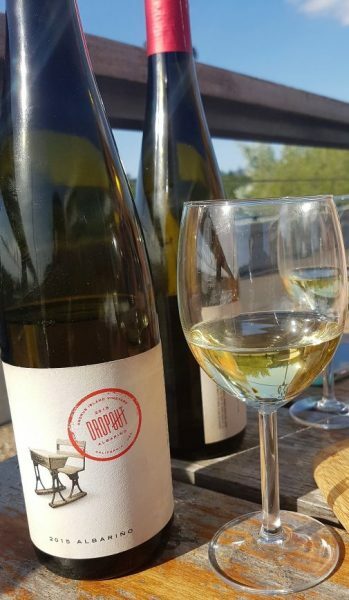 The best part of the DuMOL prerelease program is that while you are waiting to become a full fledged wine club member, you will still be receiving semi-annual shipments. Full membership gives you access to the entire library of DuMOL wines but as a prerelease member, you’ll still receive TWO shipments a year! A spring shipment of more ready-to-drink wines and then a vineyard designate shipment in the fall which is more suitable for cellaring. While they do not offer shipping to the USVI, they do offer a pick-up service which means we can collect the wine for you as they become available. 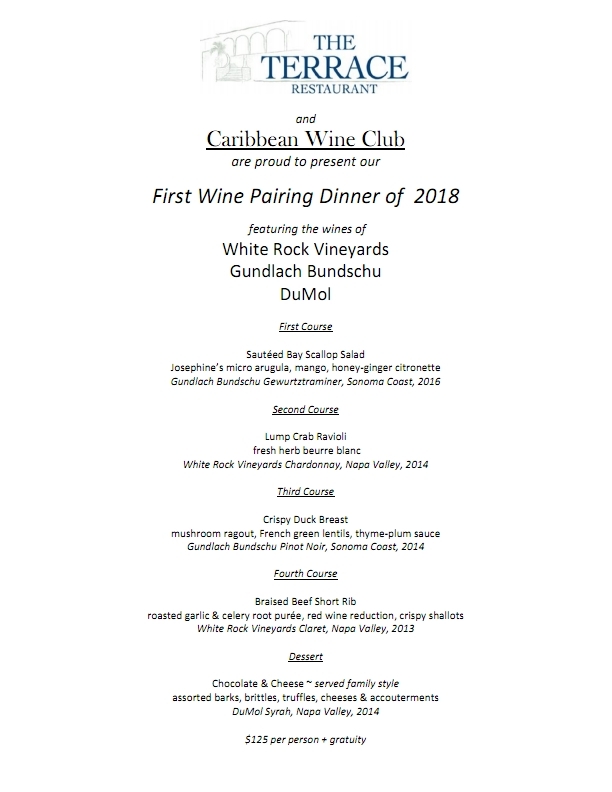 In the notes section of the application specify that Caribbean Wine Club will be arranging to pick up your allocation. Forward us your confirmation and we will follow up with the shipping manager. 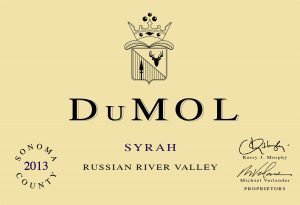 For such amazing and well regarded California wines, you could probably expect to be paying over $100 for these bottles but DuMOL has done an admirable job of keeping their wines affordable. 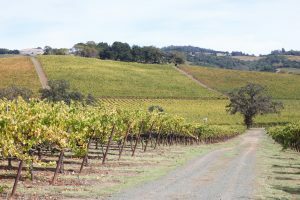 In the last release, the shipment included a 2014 RRV Chardonnay, a 2014 RRV Pinot Noir and the aforementioned 2014 RRV Syrah priced at $50, $63 and $54, respectively. I don’t care how many years it takes to get in, I’m subscribed and waiting for my DuMOL! Send us your invoice and we’ll pick it up! Tell your friends! Give us a like! Wine Spectator has just released the list of its Top 10 wines for 2016. The full list of Top 100 wines is due out on December 5th, 2016. We’d like to call your attention to #10 on the list. A fantastic California Zinfandel fromHartford Family Winery. 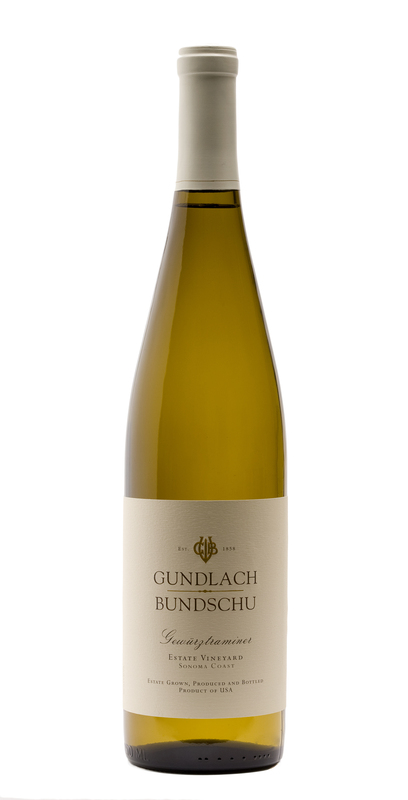 This is an excellent example of this varietal at a great price point. Rated 90+ points across the board. We’ve had it and absolutely loved it. I wish we could buy it in the USVI but Hartford only produces between 150-500 cases of their Old Vine Zinfandel every year. There’s no way we get a piece of that tiny allocation in the Virgin Islands. Fortunately, you can order it directly from Hartford Family and we can get it down to you here on St. Thomas or St. John! They are limiting sales to 6 bottles per customer. Price is already great at $40 per bottle but if you join their wine club you will get 15% off of that! That means you can have this wine down here for just around $50! That’s ridiculous! If you’re a Founders Club member then it’s even CHEAPER!